TCS offers a consulting-led, Cognitive powered, integrated portfolio of IT, Business & Technology Services, and engineering. This is delivered through its unique Location Independent Agile delivery model, recognized as a benchmark of excellence in software development. 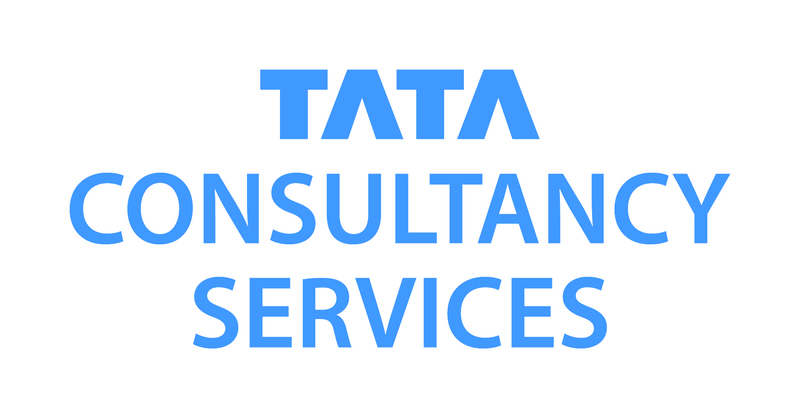 A part of the Tata group, India’s largest multinational business group, TCS has over 394,000 of the world’s best-trained consultants in 46 countries. The company is listed on the BSE (formerly Bombay Stock Exchange) and the NSE (National Stock Exchange) in India. TCS’ proactive stance on climate change and award winning work with communities across the world have earned it a place in leading sustainability indices such as the Dow Jones Sustainability Index (DJSI), MSCI Global Sustainability Index and the FTSE4Good Emerging Index.